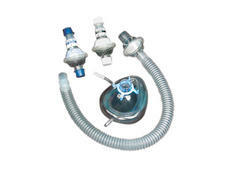 Air-Cushioned Face Mask Kits with clear ultra-flex expandable tubing from 6" to 24". 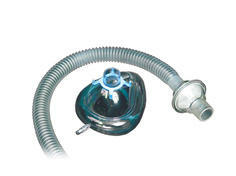 The syringe luer locks tightly to the direct dose tube, away from the patient's face. 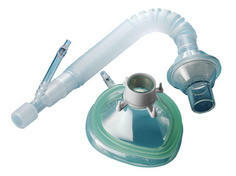 The direct dose feature reduces patient anxiety because no needle is used. Xenon is administered with a needle by injection port. 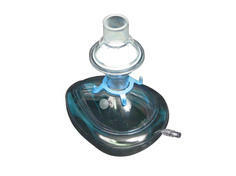 Direct dose feature conveniently luer locks without the use of a needle. 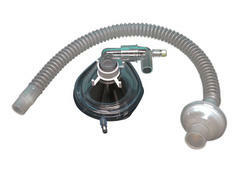 The dual administration port feature allows administration with either luer lock or needled connections.